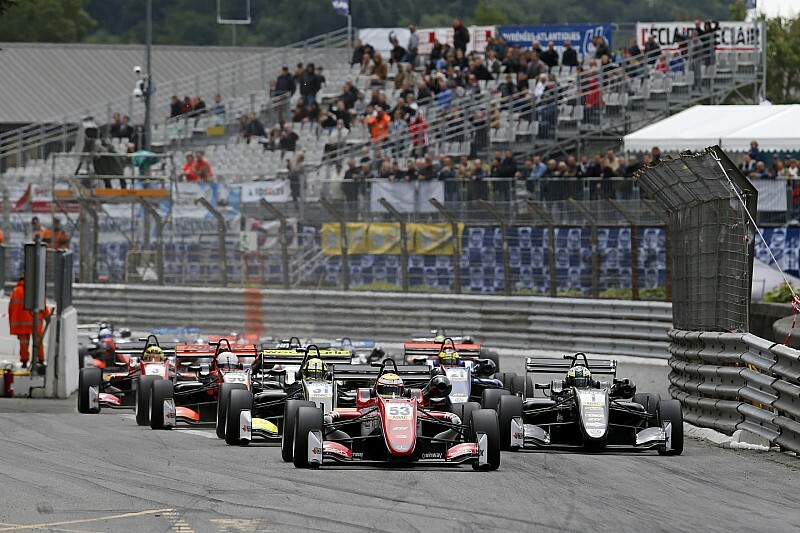 The Formula 3 European Championship will kick off later than ever next season, with the prestige mid-May Pau Grand Prix slot. 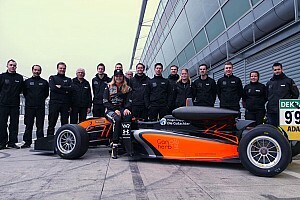 With the Silverstone FIA World Endurance Championship round – which F3 traditionally supports – moving to August, and F3's Italian date not this time aligning with the WTCC at Monza, there will be no races in April. 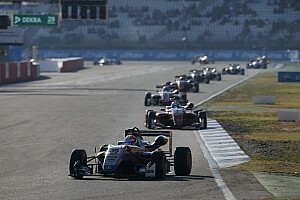 As in 2017, Euro F3 will not support the traditional Hockenheim DTM curtain-raiser, making one visit to the Baden-Wurttemberg circuit for the October finale. 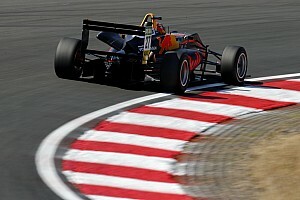 Pau therefore kicks off a 10-event F3 schedule that is squeezed into just five months, and in which the number of DTM support slots has risen from six to seven. 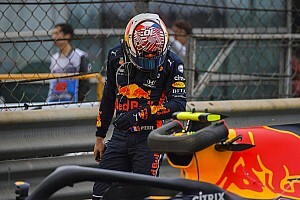 This is owing to the DTM’s addition of a round at the Italian circuit of Misano in late August, one week after the Silverstone WEC support fixture. 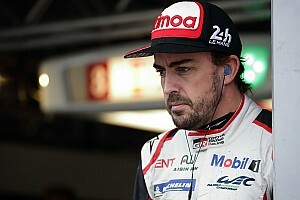 Apart from Pau and Silverstone, the other non-DTM support slot is at the Spa 24 Hours in late July.